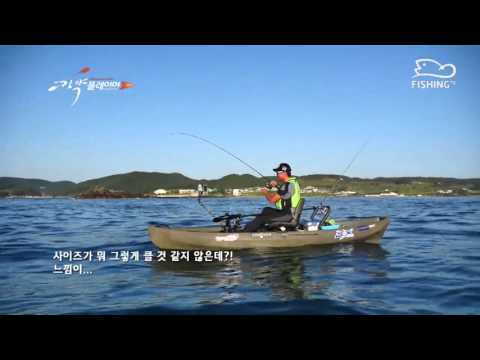 Fishing TV Korea documents Kayak King Pro Angler Gong Young Suk fishing on the coast of Pohang in South Korea on the NuCanoe Frontier. Fishing TV Korea documents Kayak King Pro Angler Gong Young Suk salt water fishing in the NuCanoe Frontier 12 near Pohang in South Korea. The see through, high tech breathable fabric on the NuCanoe Pinnacle Seats will not absorb water. Say goodbye to back sweat and wet seat bottoms.